Promo: Nottingham Playhouse. 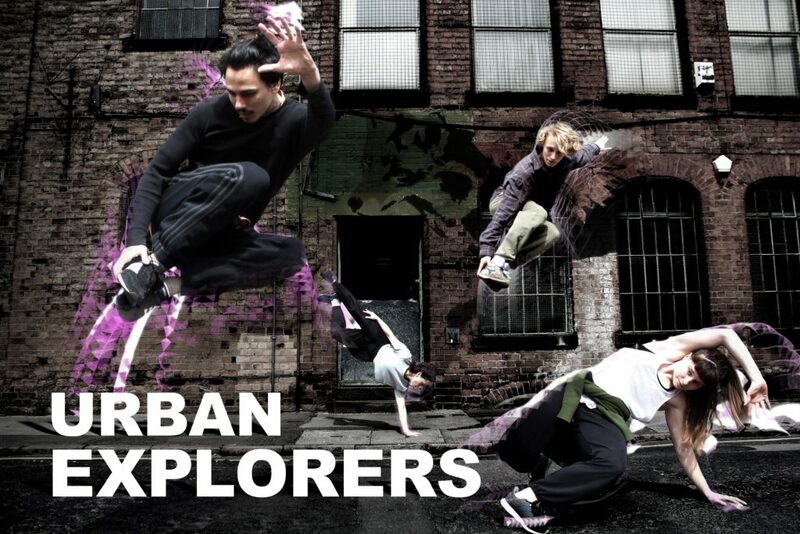 Urban Explorers 18. Dance from Tom Dale Company in partnership with Inspire. – East Midlands Theatre.